A new teaser has been released today for Battlefield V, the upcoming new entry in the series in development by DICE. The new teaser, which can be watched below, shows a really short sequence which seems to hint at a World War II setting, judging from the flags found at the top of the screen. 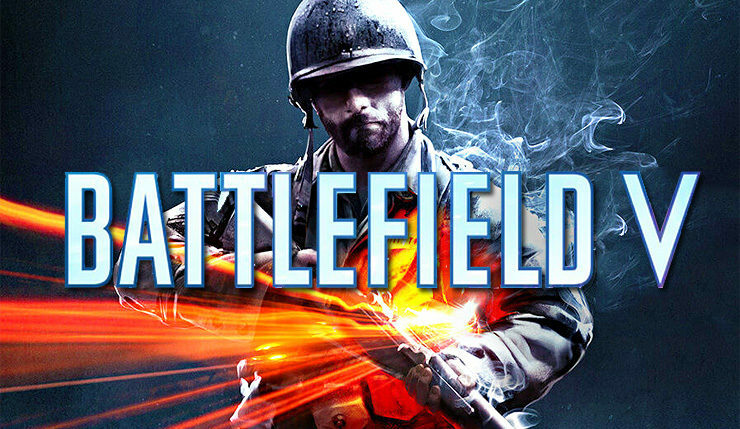 Battlefield V’s full reveal is still scheduled for May 23rd. Not much is currently known about the game other than it’s going to feature new modes and experiences as well as single player content in the form of War Stories, which replace a single, longer single player campaign. Battlefield V launches later this year on PC, PlayStation and Xbox One in all regions. We will keep you updated on the game as soon as more come in on it, so stay tuned for all the latest news.